If you’re faced with an upcoming corporate relocation, we understand that you may initially feel a little overwhelmed with the many decisions and details to manage. There’s packing to do, home selling and finding decisions to make, traveling and lots of coordinating logistics. Not to mention new doctors, schools, stores, etc. to find. Moving can be stressful! Fortunately, Woodlands Relo Group understands these challenges and will work with you to navigate all aspects of relocating. From the major decisions such as finding a home, to the small (but also important) details such as choosing a new hairdresser, gym or Saturday night hangout we help our clients every step of the way. We want your move to be a positive experience in all aspects, and we will introduce you to the wonderful things your new surroundings have to offer. We’ll assign you a personal concierge who will communicate in your preferred style (email, text, phone, etc. ), with no question or request too small. WRG works with a trusted group of preferred service and community partners to meet your needs, from the start of the process until well after you’ve moved in. 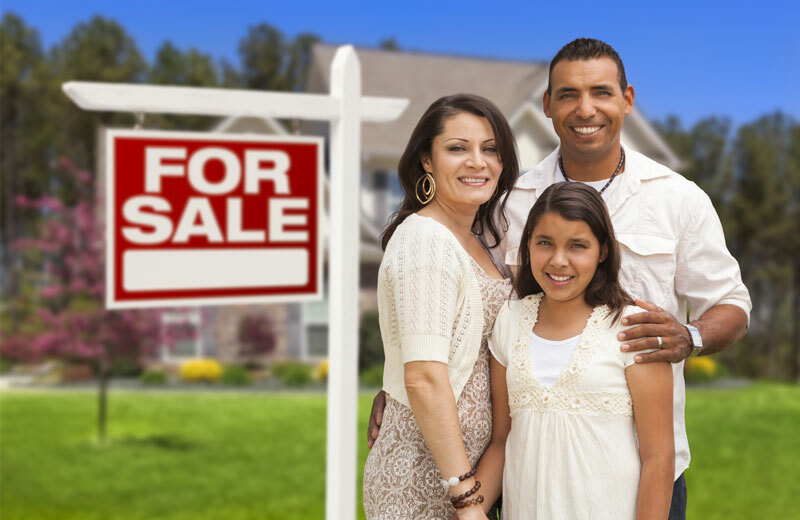 We’ll set you up with trusted real estate professionals to market your existing home if you have one, as well as find you a new home in your destination city. 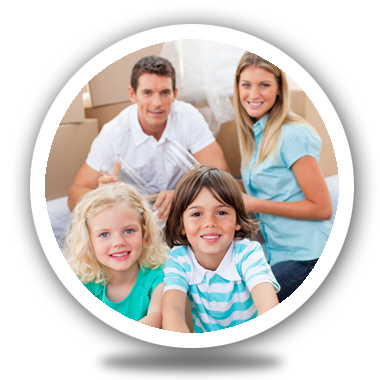 Our goal is for you to feel at home in your new place, and we’ll do everything we can to make your transition a positive experience for the entire family. As a corporate relocation company, we work first to coordinate details through HR departments, and then transferees are given a login passcode to access our network of resources. If you’ve received your login information from your employer, go ahead and login to explore all of your WRG resources. If you haven’t received the login information yet, please contact us at info@woodlandsrelogroup.com or 281-363-5879. It may be necessary for you to first contact your employer for specific information.